Rory qualified in Trinity College Dublin in 1999. Since then, he has worked in a variety of roles in London. 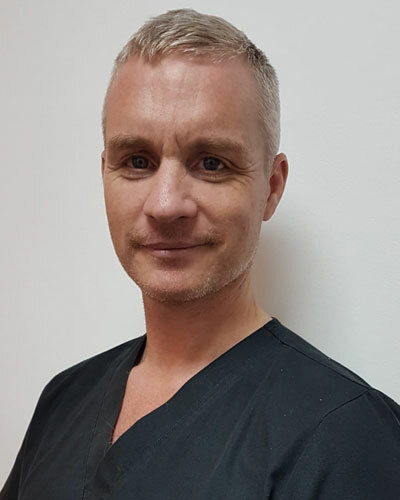 He has spent the last 10 years focussing on endodontics, taking referrals from other dentists for complex procedures. He is currently studying a masters in this area.